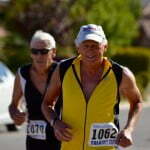 Age Group News is for all us “Weekend Warriors” who enjoy an active lifestyle while maintaining a balance in our lives. Whether your passion is running, cycling, swimming, or triathlon, Age Group News will do its best to keep you informed and motivated. 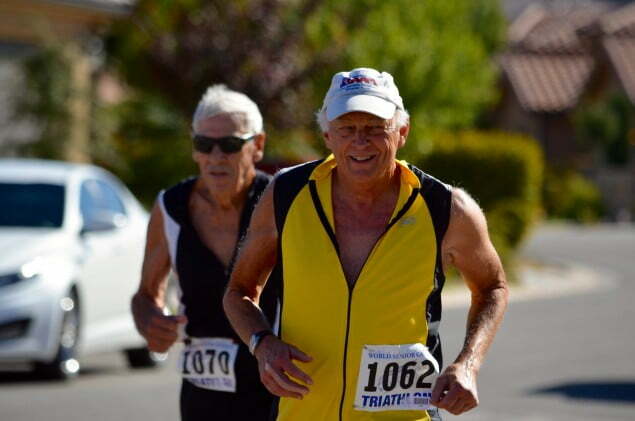 Find an interesting news article about an age grouper? Got a story that you’d like to tell? Let us know about it!